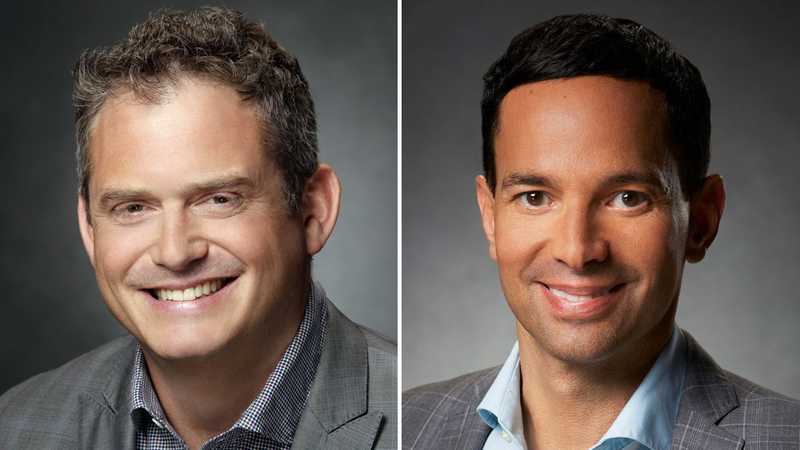 Newly appointed NBC co-chairs Paul Telegdy and George Cheeks are to keynote at NATPE Miami. The January market, which runs from January 22 to 24 and will this year focus on “connectivity and active deal-making”, marks the first public engagement for the NBC execs, who were tapped to succeed Bob Greenblatt in late September. The pair will take the stage on January 23. For the first time, NATPE will also stage a pre-market conversation with Madea franchise super-producer Tyler Perry entitled ‘Living The Dream: A Career In Content’ on January 21. Elsewhere, the organization has added three new members to its board, including YouTube global head of original content Susanne Daniels; Discovery’s chief lifestyle brands officer Kathleen Finch; and UTA’s head of alternative television Brett Hansen. Returning to the Fontainebleau Hotel, this year’s conference will take place in the same building as the conference floor, meeting rooms and exhibition suites. NATPE will also present a conversation between ad sales chiefs from major networks, including Steve Mandala of Univision; Mark Marshall of NBCUniversal; and Jon Steinlauf of Discovery.